If you've never heard of the Five Tribes Treaty of Peace Celebration, it's not surprising. In my journey of learning about the history of Phoenix, and Arizona, which I have been on for many years now, I only heard of it for the first time two days ago. I've been thinking about it, and trying to figure out why it's mostly unknown, even to people who profess to have expertise on Indian history in Arizona. I guess maybe it's not dramatic enough. Maybe peace doesn't make an interesting story. But it's interesting to me. 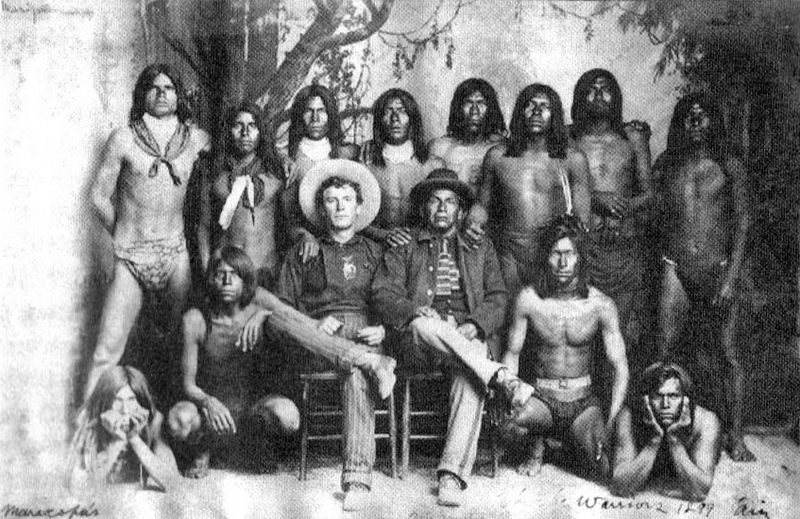 This alliance, which was created in 1863 between the United States Military and the the five tribes, the Pima (Akimel O’odham), Maricopa (Pee Posh), Yuma, Hualapai, and Chemehuevi people, has stood for over 150 years. It is celebrated every April at the Gila River Indian Community. Yes, a celebration of peace. The more I learn of this, the more surprised I am to learn of the alliance that helped to create my favorite city. Like just about everyone else I know, I grew up knowing about nothing but conflict. And maybe conflict makes a better story, and maybe a peace treaty doesn't make for drama, but it's an important part of Arizona history, and it is worth remembering, and celebrating.